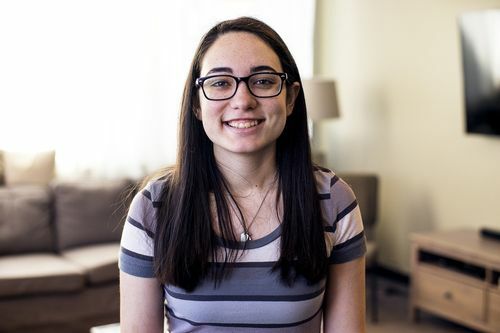 Abby is our Assistant Media Director and helps create our all the incredible videos and media content that we use on social media, online, and on Sundays. She was born and raised in Austin, TX and loves to make videos and take pictures. She also loves to hang out with friends and family and watch the office.